Diamonds are valued based on the four C’s; color clarity cut and carat weight. Currently, small diamonds do not have much value in the diamond buyer market.Diamonds that are a half carat are evaluated based on grading. Diamonds that are over the one carat mark have actually increased in value 10% over 2011 diamond prices. 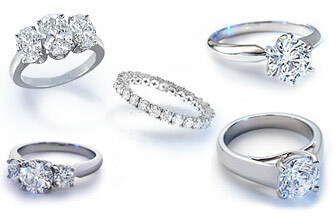 When selling your diamond or diamond ring do not expect to get what you purchased. 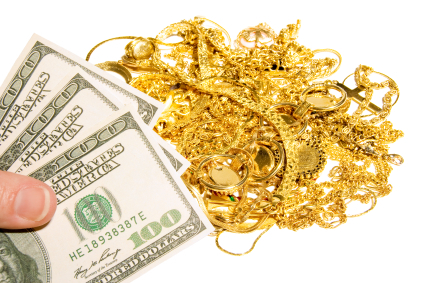 Jewelry stores such as Jared’s and Kay’s are on a high mark up and interest plans – they are retail and sell retail prices. Get a couple of quotes when you are selling your diamond to ensure you get the best bid. If you have papers such as a GIA or IGI certification then you should bring that along with you. An appraisal is just an appraisal and is usually artificially pumped up for insurance replacement purposes. A GIA or IGI certification is the authority on color, cut, clarity and carat weight. 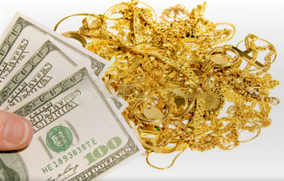 If you live in the Palm Beach County area and are selling a diamond put Lake Worth Gold Mine on your shopping list for the most competitive bid.